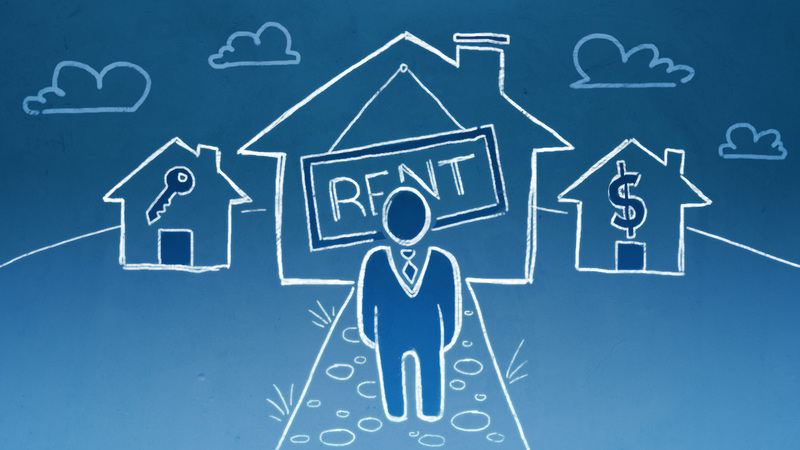 What makes a good rental? Evaluating a rental return. I often get asked, what makes a good rental property? Well, that is a question only you can answer. Every investor has different criteria they look for in a good rental home. However, I would happy to share with you some things to consider and our criteria. When looking for a good rental there are a few key points to consider. 1. Will you be paying cash? Or will you be using financing? This will affect your numbers dramatically. 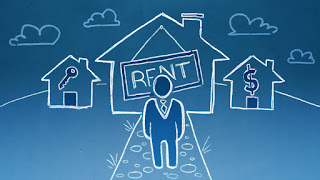 Watch our YouTube coverage of this topic here (Investing in Rentals ) to see how each scenario affects your decision. 2. Set your minimum standard will you buy a house or a condo? Often people shoot for condos because they can be picked up “Cheaper” what they don’t realize is you have an association fee that eats into your profits and will never go away and an association to deal with! 3. What type of tenants do you want to deal with? Low income, Middle class, Luxury? Each has its advantages and disadvantages. 4. What do you want your minimum rent to be? $1,000 a month? $2,000 a month? 6. What will your screening process be? Do you have a property application? Will you be checking credit? References? The last thing you want to do is get a tenant in your home who doesn’t pay, you have to evict and may destroy the house! Here is a good pointer, when screening tenants drive by or visit where they are currently living. This will give you a clear picture of how they are going to treat your house. 7. Are you going to allow pets or not? Smoking? 8. Will you hire a management company? This will affect your net profits as well, on average management companies will charge 10% of the monthly/annual rent to manage the home for you. We find this is best when one has 10+ rental properties it then becomes too time-consuming to manage your own. 9. Make sure your tenants have content insurance! Explain to your tenants that your insurance will not cover their belongings as most do not understand. God forbid something happens to the home, or the house gets robbed your tenants will come to you looking for coverage! Make sure they are insured for their belongings. Make sure you are insured for a good amount of liability! 10. Here’s a taboo topic, remember to check your state and federal laws when screening tenants and renting. There are clear lines between what you can and cannot do as a landlord and you cannot discriminate based on the fair housing laws (Race, religion, national origin, gender, etc.) Many landlords find themselves in some serious heat over this issue. Don’t be one of them! Treat people fairly and with respect. Our firm solely looks at the numbers and the return we are going to get on our investment. We also look for homes that are going to provide good resale value in the future. We are fortunate to be in a Metro area where home values are very low compared to the rest of the nation. The lower the home value and purchase price the higher the return on your capital for most rentals If paying all cash. Every market is different. Cap Rate Cash: Total into home $75k. Total Annual Income $13,200. Total annual expenses $5,290. To get the cap rate divide total annual net by total purchase and repair cost. So $7,910 / $75,000 = 10.54%. Meaning this home is returning at 10.54% return on my cash investment. How many would be happy with that type of return on cash that is just sitting around? What is your IRA or 401k returning? Now lets look at an example where one may finance this same rental. · Annual mortgage payment. Assuming a conventional 30 year loan with 20% down and 5% interest. $3,600 annual. You put $13,000 down + your $10,000 into home to renovate. .
Cap Rate Financed: Total cash into home $23,000. Total Annual Income $13,200. Total annual expenses $8,890. To get the cap rate divide total annual net by total cash into the home so $4,310 / $23,000 = 18.73%. Meaning this home is returning an 18.73% return on my cash investment. Now keep in mind it will take 30 years to pay this home off financed and you are paying nearly $100k after 30 years of interest. You have to decide what is important to you and how you want to invest, how long do you want to keep the home?